We understand that bad things happen to good people and are here to provide you with all of your options for securing the release and freedom of your friend or loved one. OUR PROFESSIONAL BAIL AGENTS ARE AVAILABLE 24 HOURS A DAY 7 DAYS A WEEK. In Ohio we service Trumbull, Mahoning, Columbiana and Ashtabula Counties. We also service Lawrence and Mercer Counties in Pennsylvania. 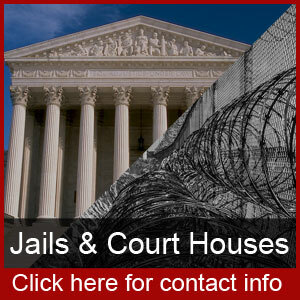 We are a full service Bail Bond Company with LOCAL agents working in all of our satellite offices. You won’t be waiting an hour for an out of town agent to make the drive to serve you. We understand that bad things happen to good people and are here to provide you with all of your options for securing the release and freedom of your friend or loved one. 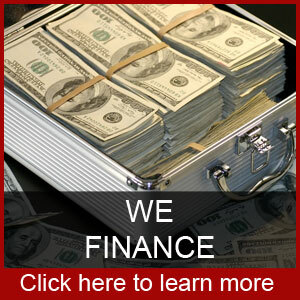 Our professional bail agents are available 24 hours a day 7 days a week. CALL OUR LOCAL OFFICE NOW! Any bail bondsman who is appropriately licensed by the state or commonwealth can secure a defendants release. The difference is our service. Our bail agents live in and near the areas they serve. Our bail agents won’t leave you waiting long to drive to you. 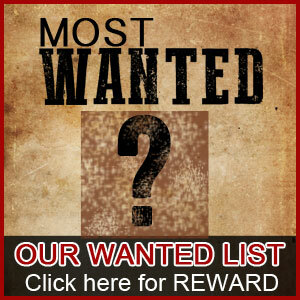 Our bail bondsmen are already there. Secondly our agents are empowered to make decisions independently. 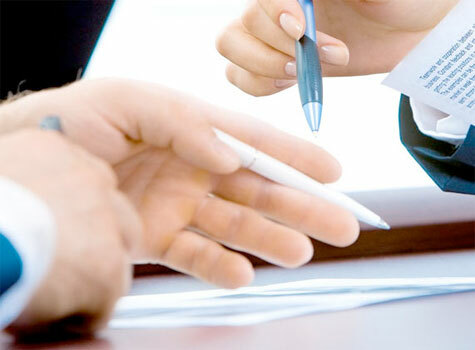 Decisions such as proper indemnification and financing are in the hands of our agents. In the mass majority of cases, there is no need to contact management. This speeds the process and lessens the time spent behind bars for our customers. This is all we need to get the ball rolling. We can take the bond application and approve you over the phone, 24 hours a day. 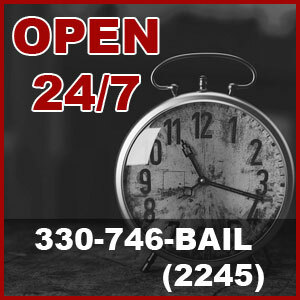 All American Bail Bonds is a full service bonding company serving the greater Lisbon, Youngstown and Warren, OH. Including Ashtabula, Columbiana, Mahoning, and Trumbull counties. We also service The New Castle, PA, Sharon, PA including Beaver, Crawford, Erie, Lawrence, and Mercer counties. 24 Hrs a day 7 Days a Week! Copyright © All American Big Bob's Bail Bonds - Mobile Bail Bonding 2019. All Rights Reserved.